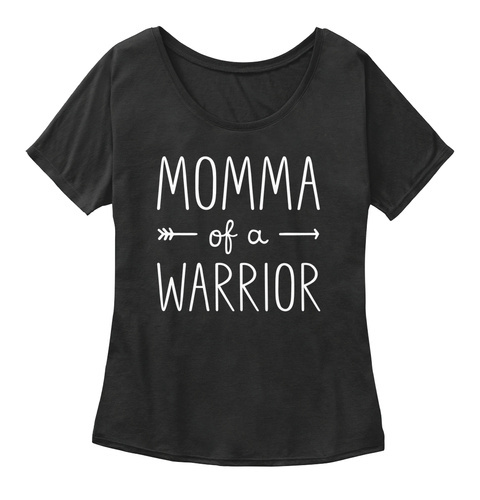 These tees are specifically designed for the AMAZING, irreplaceable mommas out there who are helping, loving, nurturing and encouraging a child in their battle with cancer. 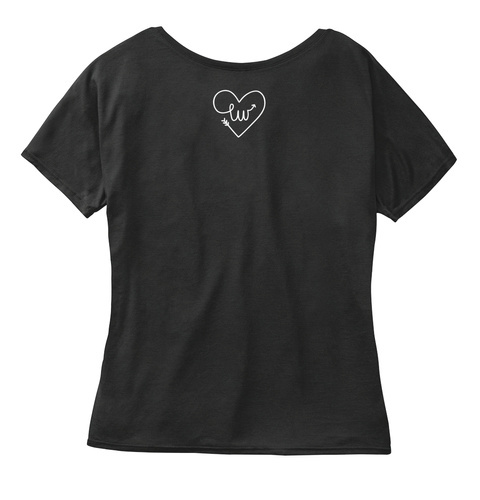 Available in a fitted or slouchy tee. 100% of profits go towards the purchasing, printing and distribution of Little Warrior shirts!